Hydrogen stations aren't new, but up to date none of them were aproved to even sell fuel to the public. 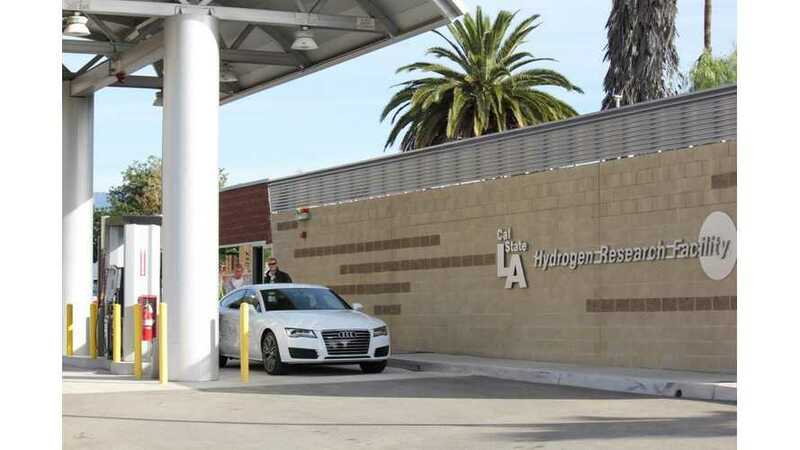 The Cal State L.A. Hydrogen Research and Fueling Facility is the first one in California to get permission to sell after passing "a rigorous state performance evaluation". Sales of hydrogen by the kilogram to drivers of fuel cell vehicles will be available at 350- and 700-bar. Well, it seems that even FCVs don't have one standard. Cal State L.A. opened in May 2014 and it is an experimental station that produces hydrogen on site using an electrolyzer. With capacity to produce 60 kg/day and storage of up to 60 kg of hydrogen, Cal State L.A. is far from what we'd consider commercial level. One kilogram typically allows a vehicle to travel about 50 miles according to the press release, so 3,000 miles a day would be the maximum for cars. If hydrogen tanks store on average 6 kg, then 10 fillings is the daily limit. We didn't find information on price yet, but as some sources state, $8/kg would translate to $48 to refuel for 300 miles. 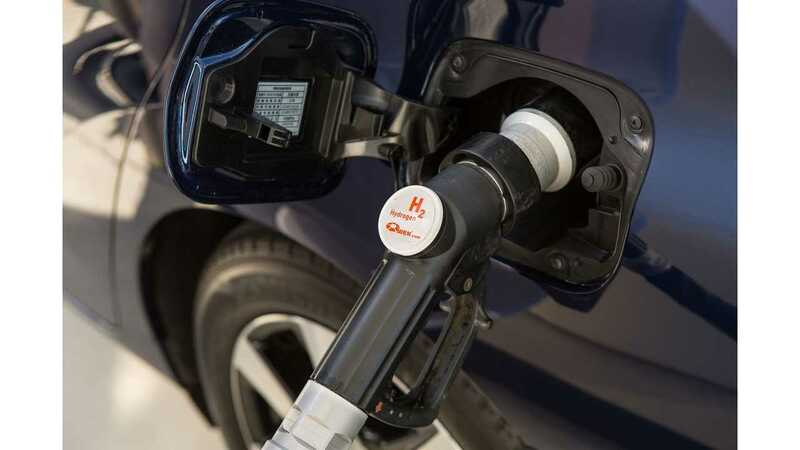 "The hydrogen facility provides key research data on fueling performance and station operations to the U.S. Department of Energy and National Laboratories, as well as to state agencies such as the California Energy Commission and California Air Resources Board." More information on the Cal State L.A. Hydrogen Research and Fueling Facility can be found here and here via Green Car Congress.